The movie Tolkien explores the formative years of the orphaned author as he finds friendship, love and artistic inspiration among a group of fellow outcasts at school. This takes him into the outbreak of World War I, which threatens to tear the “fellowship” apart. All of these experiences would inspire Tolkien to write his famous Middle-Earth, Lord of the Rings novels. 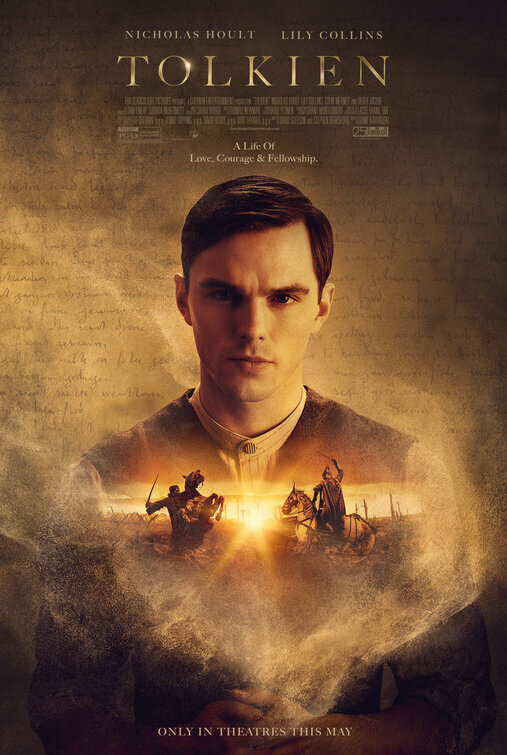 Nicholas Hoult plays the famed author.